Everyone dreams of having a beautiful and grand wedding. Maybe even a great destination wedding. However, it simply remains a dream for some because of a small wedding-budget. 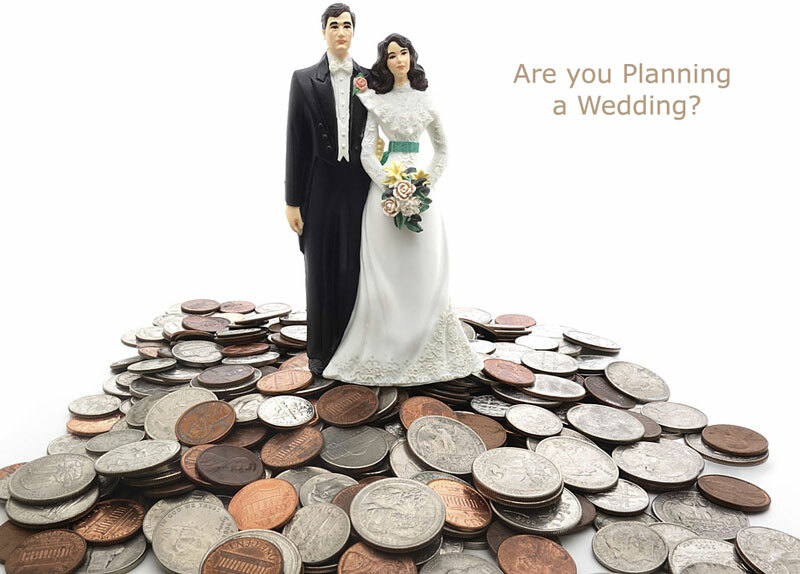 Managing the finances of a wedding is a pretty big task and also can be a stressful one. People often plan and prepare for marriage but underestimate the costs and expenses. You can plan and save money and discipline yourself to ensure you money for your wedding planning expenses. It’s easy to say but not always easy to do. The reality isn’t that simple. It can be tough to manage your budget especially when it comes to the biggest day of your lives. No one can predetermine the cost of a perfect wedding. An average wedding in Canada can easily cost above $20,000. However, not all people are capable to save that much. 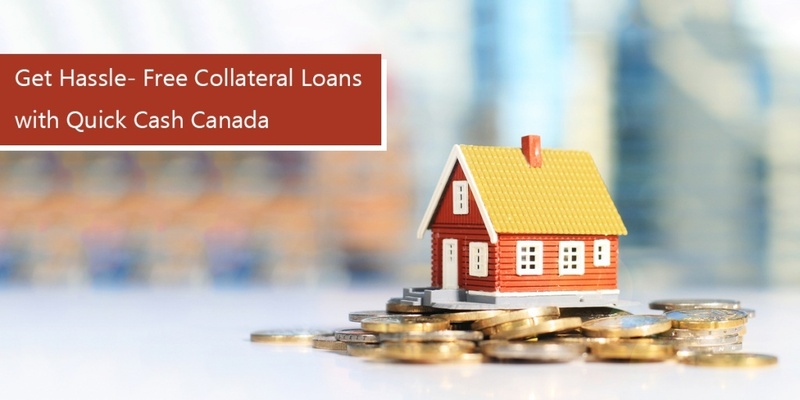 So, one can consider taking a loan out for their wedding. 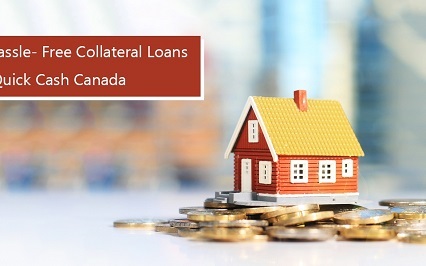 Wedding loans are personal loans taken for quick funding of the marriage. If you need a loan, you can’t just go and apply without doing any research. You need to do some homework before applying. First of all, you have to make a list of all expenses and arrange them according to their importance. By doing this, you get a basic understanding of the amount that you need to come up with for the wedding. Your wedding day is one of the best and happiest days of your life so you should not let anything get in your way not even your bad credit score. 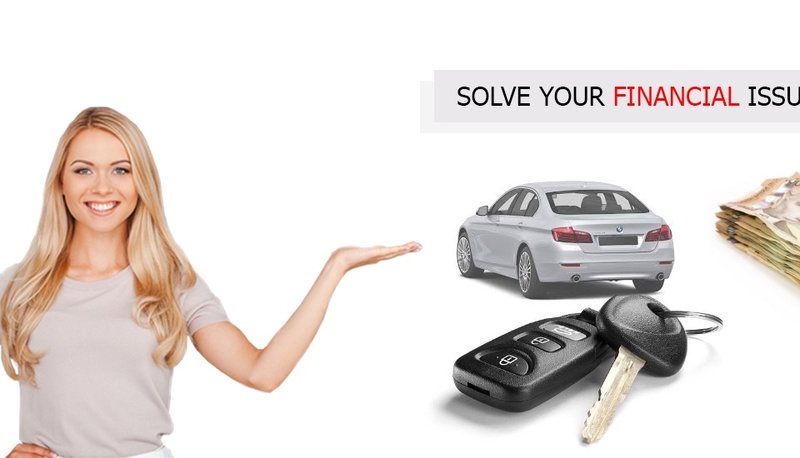 You can apply for a bad credit car loan with Quick Cash Canada. 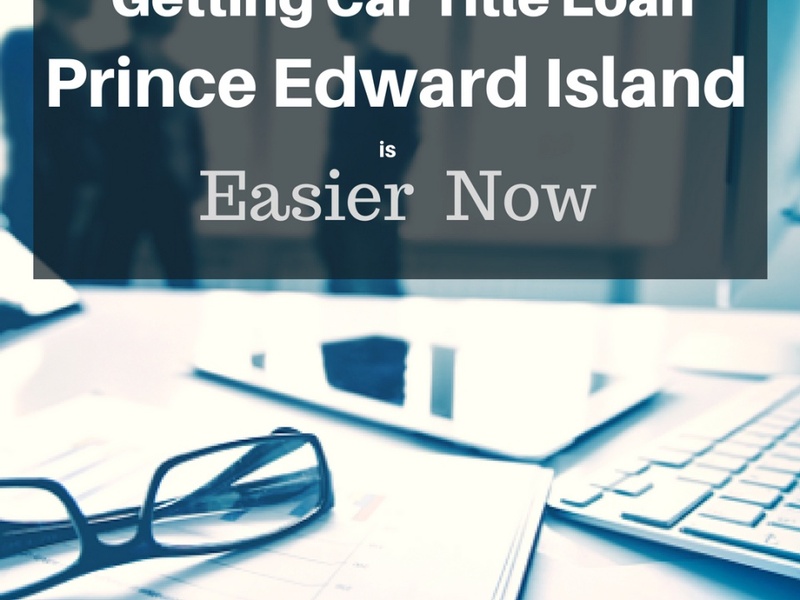 It is a short-term loan take using your car as collateral. We take the time understand your problems and issues. 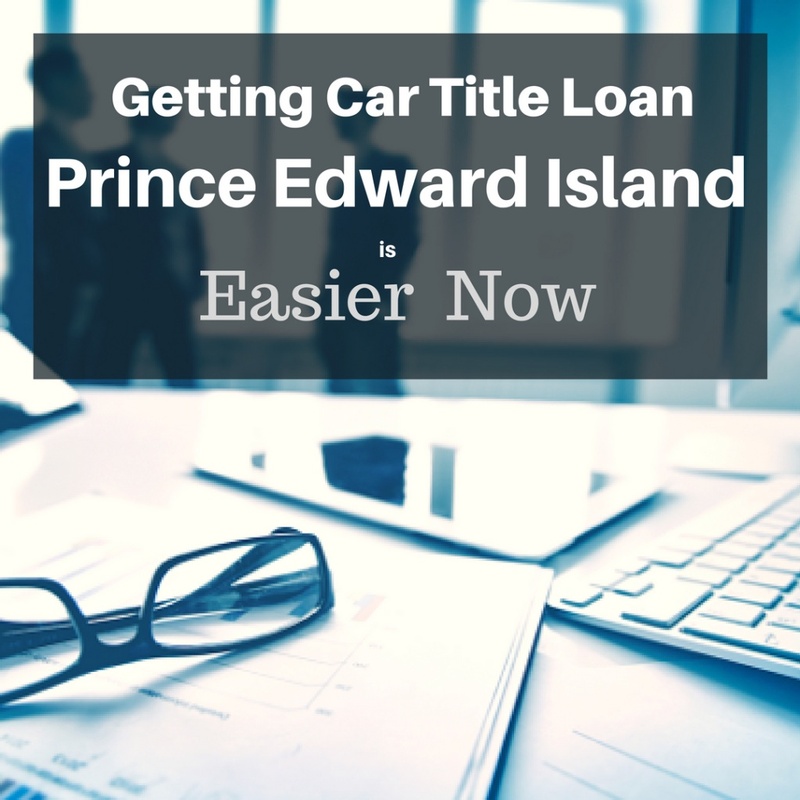 We are here to help and provide the many benefits to our car title loans. Make Your Dream Wishes Come True! Call Us Toll-free Number 1-888-517-1625 Or Apply Online!